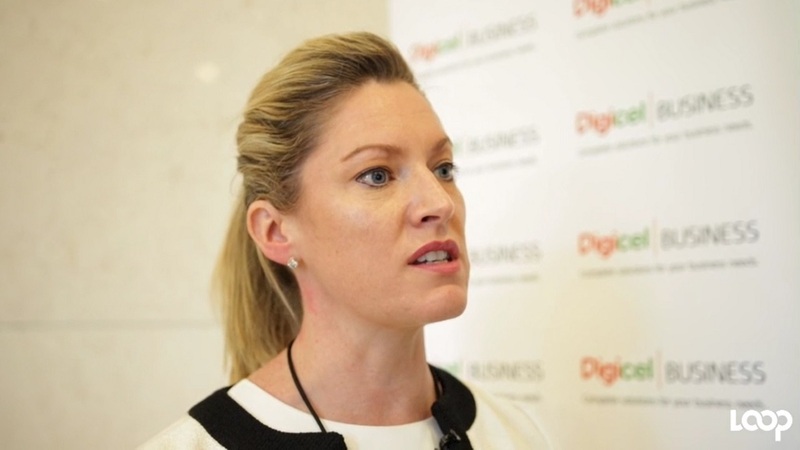 Digital media sales house, Trend Media Group has entered into a memorandum of understanding with Muse 360 Integrated Limited for the acquisition of a 10 per cent stake in Muse's content creation, aggregation and distribution subsidiary. 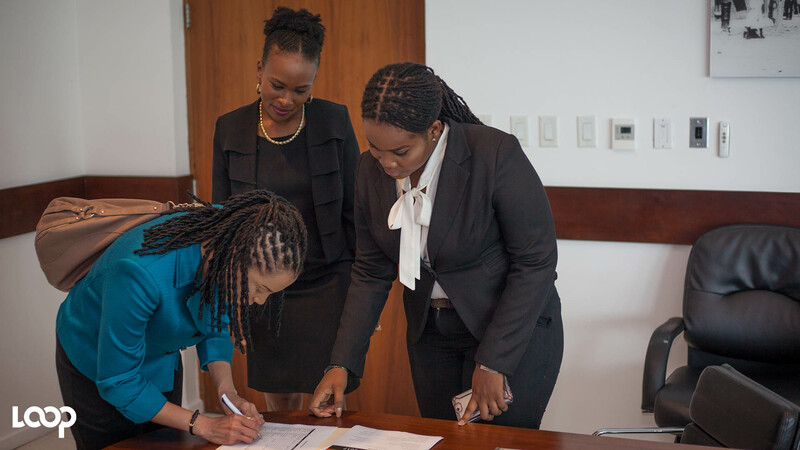 The MOU between the two companies was signed on Monday, January 14, 2019, according to a news release on the Jamaica Stock Exchange. 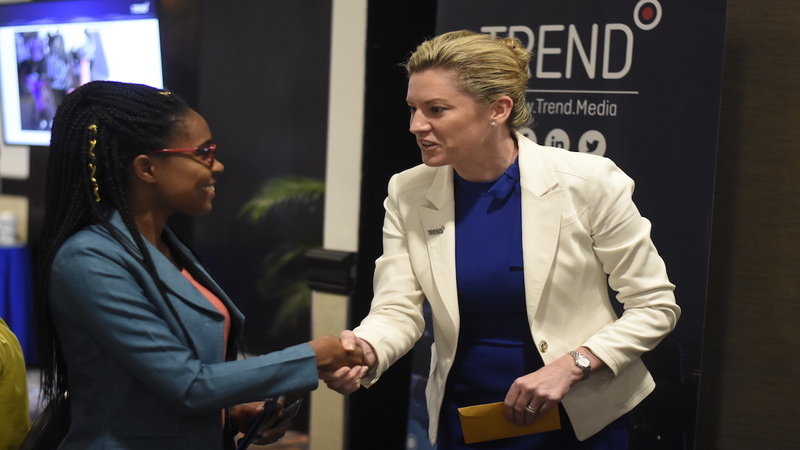 Established in 2014, Trend Media is a pan-Caribbean digital media sales house that is headquartered in Jamaica. 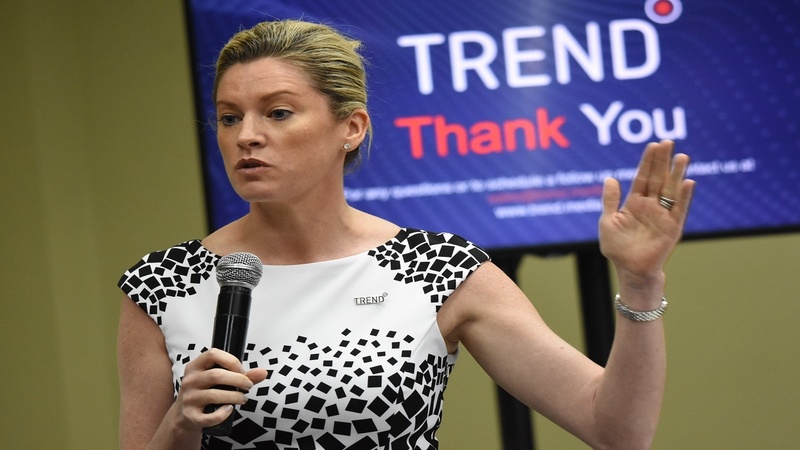 The company - which recently copped the Alternative Media of the Year award from the Advertising Agencies Association of Jamaica - attracts and engages valuable audiences across the region through its multi-platform media business. Muse is a portfolio company of listed firm SSL Venture Capital Jamaica. Its services span creative development, project management, design, film production, photography, radio production and events management.